In today’s fast-paced, dynamic world of Information Technology, the need for productivity, efficiency and competency is becoming the most important factor when considering candidates for the workforce. Microsoft Office has become the industry standard, if ever a document is required, Microsoft Word is most often than not the required format. Attending Microsoft Office training provides individuals with the necessary tools required to create letters and documents, effective presentations, communicate electronically, store information and present this is an easy to understand, graphical format as well as create brochures and flyers and all with the greatest of ease. Microsoft Office training courses also offer candidates the opportunity of obtaining Microsoft Certification further validating their skills and competency over the Microsoft Office suite. 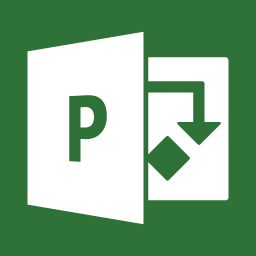 Learning Solutions offer a broad range of offerings around Microsoft Office training Courses, including Microsoft Word, Microsoft Excel, Microsoft PowerPoint, Microsoft Outlook, Microsoft Project, Microsoft Access, Visio and SharePoint Training. Whether you are a self-taught novice or an advanced user, Learning Solutions has the Microsoft Office training course for you!